Label your Wash bucket with a beautiful DI sticker! Rinse Bucket Sticker and Wheels Bucket Sticker available as well! Never confuse your rinse bucket for your wash bucket again with the DI Accessories Wash Bucket Sticker! 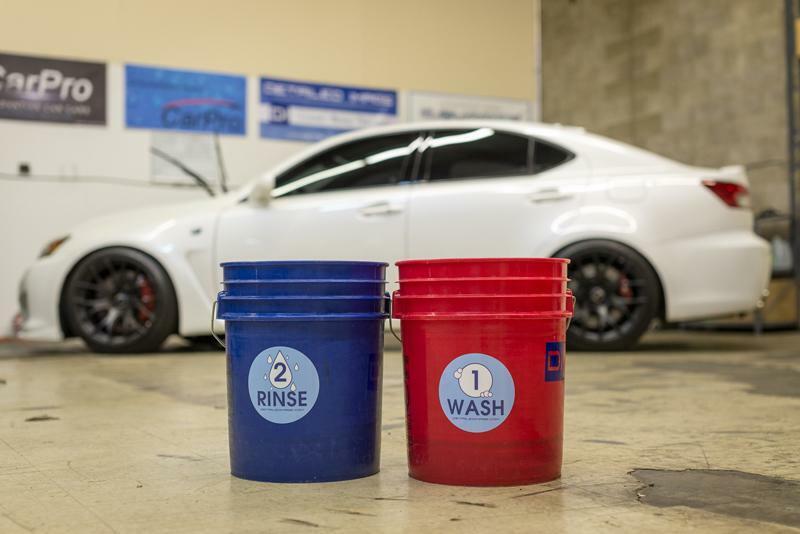 The two bucket wash system is widely used by many high quality detailers for best results. The main reason behind using this system is to differentiate which specific bucket is for rinsing and which is for washing, which will allow you to remove more dirt from your wash media and keep it in your rinse bucket. When you go back to using your wash bucket, you will be soaking up suds in your wash media, not any dirt or grime that you previously removed! This two bucket combination greatly reduces the risk of adding any new swirls and scratches into your paint, leaving you with a swirl free finish! 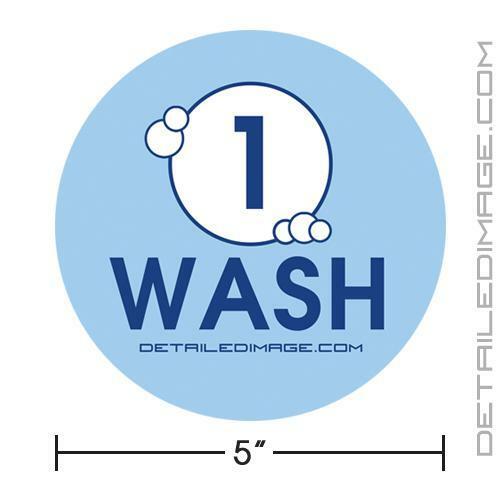 This sticker is clearly labeled with the word "Wash", a car shampoo foam graphic, and the number "2" to help you differentiate your wash bucket from your rinse bucket (DI Accessories Rinse Bucket Sticker). 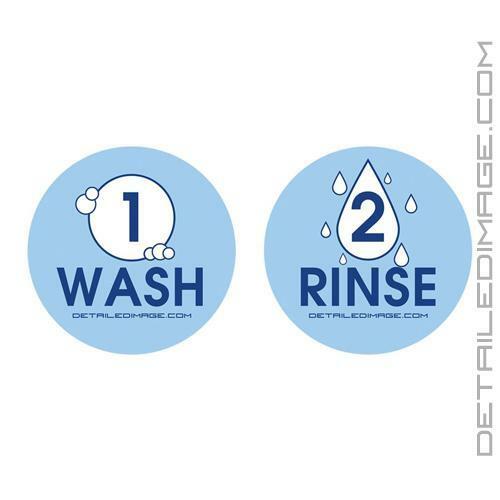 The Wash Bucket Sticker is made of water resistant clear gloss outdoor laminate and measures 5" wide. This makes the sticker large enough to see easily and extremely durable when coming into contact with water, UV rays, dirt, etc. As an added bonus, it helps you label your detailing buckets so there is no chance they get mixed up and used around the home with various chemicals. Pick up the DI Accessories Rinse Bucket Sticker and the DI Accessories Wheels Bucket Sticker as well! 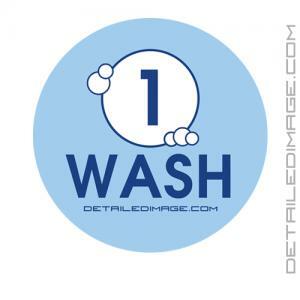 These stickers are reasonably priced, I liked them to keep me organized and they become helpful during wash sessions. These stickers keep me from second guessing which bucket is what, thank you!